Handyman George - the one to call! " Windsor, Maidenhead in 10 miles radius. I will take on almost any job from changing a lightbulb to building a house! 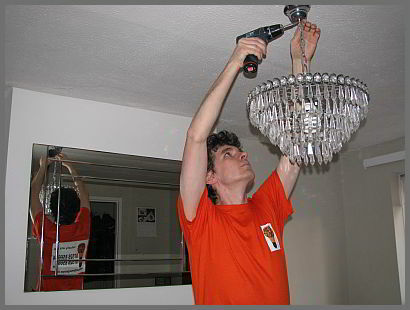 anywhere in Slough, Windsor or Maidenhead, just call Handyman George.